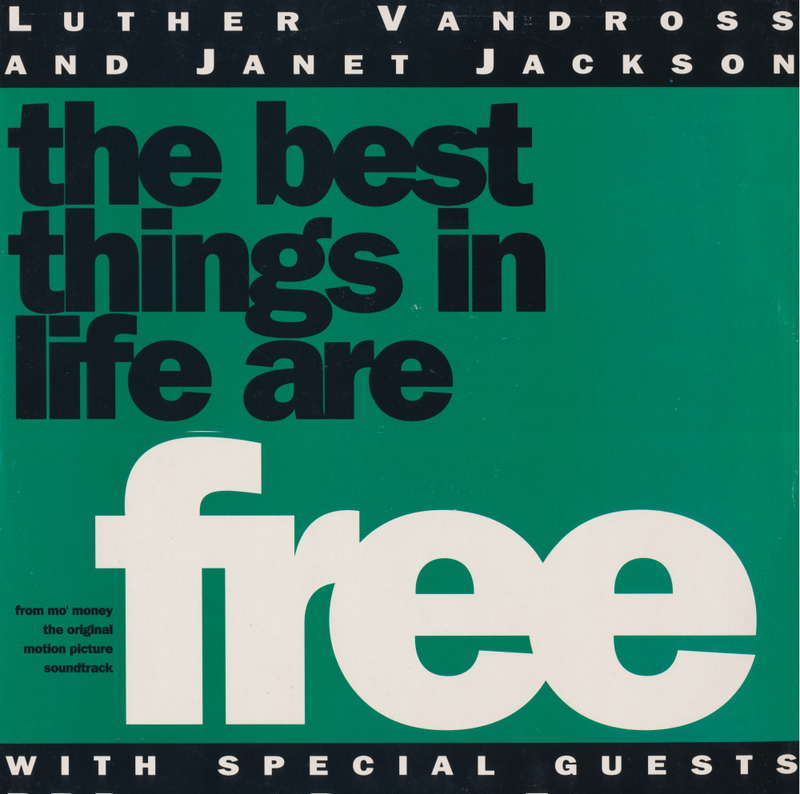 The movie 'Mo' Money' featured this track by Luther Vandross and Janet Jackson, 'The best things in life are free'. The 12" version presents six versions of that track. It can become a bit of a monotonous affair to listen to these remixes one after another, despite the fact that two different remixers have done their thing. The first two tracks on the B-side were created by David Morales and Frankie Knuckles, whereas the three other remixes were made by CJ Mackintosh. 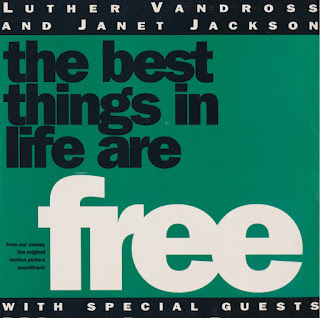 The whole thing was produced by Jimmy Jam and Terry Lewis, who were also responsible for Janet Jackson's other output at the time.